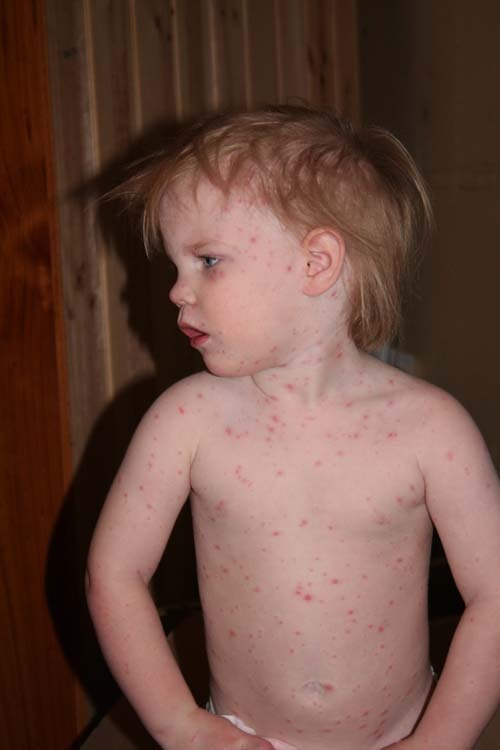 My little poppet is almost over her bout of the chicken pox. It has definately been a trying time for all of us as she was quite unwell with them but this morning there didn't seem to be as many spots and she hasn't been as clingy or as grumpy today as she has been over the past week. The kitchen man returns in the morning to put the cupboard doors on and then all we have left to do is a touch of painting and the tiling. There are also a few little "pretty" odds and ends that I would like to get to finish it off and then at least tow rooms in the house will be completely done. Well off to watch Rove now...have a good one!